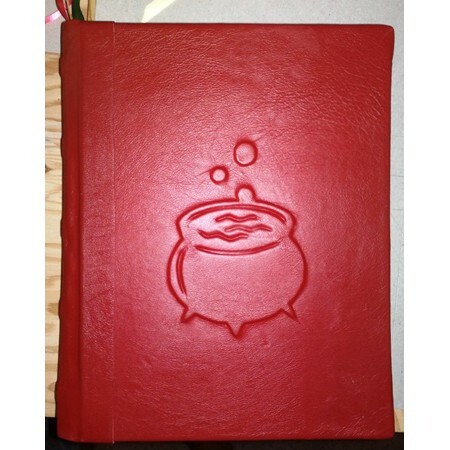 Scroll down to learn more about the content of this Spell Book – Book of Spells. 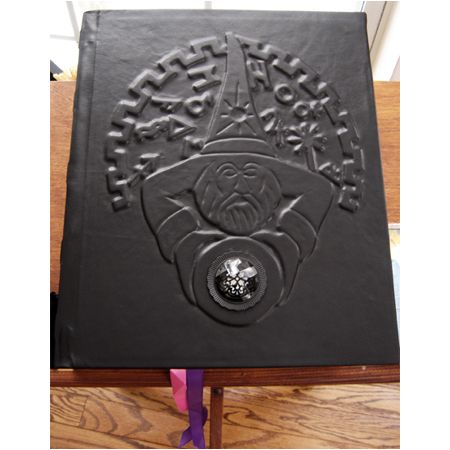 Our Book of Spells is a beautiful and one of a kind Grimoire and a perfect companion for a Witch or a Wizard. 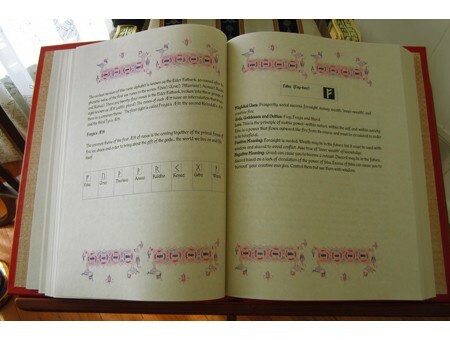 In this Book of Spells Grimoire we reveal all the previously hidden secrets of casting a powerful spell! Time-tested for perfection these spells can bring you whatever your heart desires whether it is love, or prosperity, or health, or whatever else you have in mind. 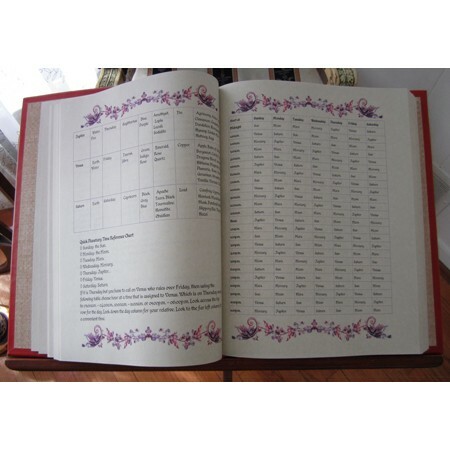 In this Grimoire you will also find a special section dedicated to Rune Magick with the powerful runic formulas that have been tested thoroughly for perfect results. 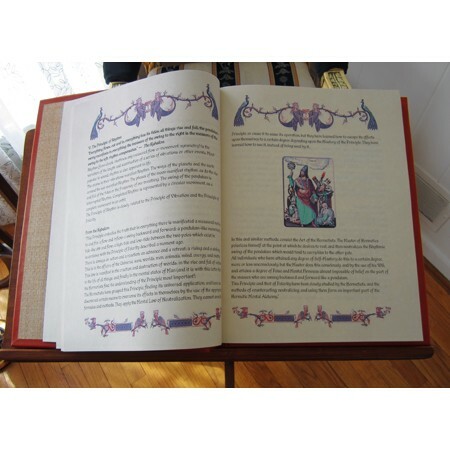 Book of Spells contains 400 parchment pages printed on a high quality commercial printer. 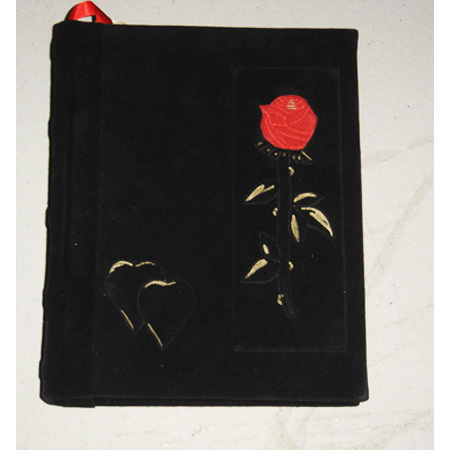 It is bound in a beautiful Italian leather with raised “Book of Spells” and other decorative details. 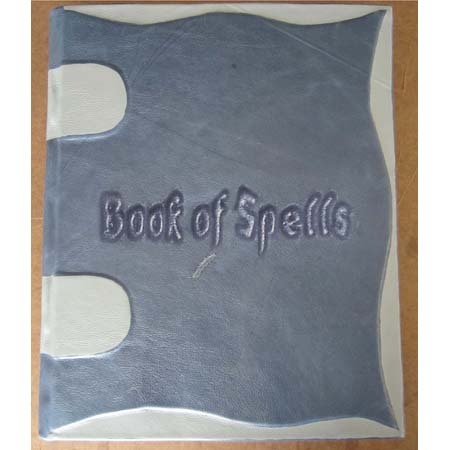 I just received my new Spell Book. Wow!! It’s simply amazing. 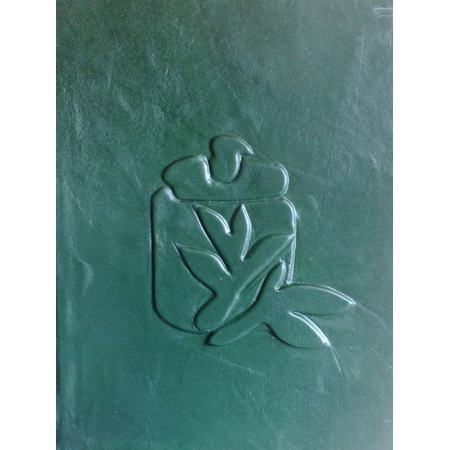 The leather cover is so beautiful. 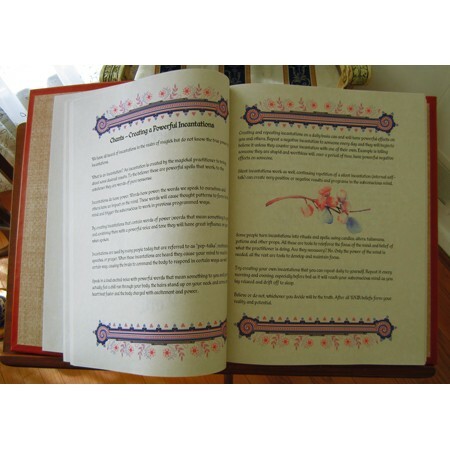 The pages inside have the most exquisite illustrations. 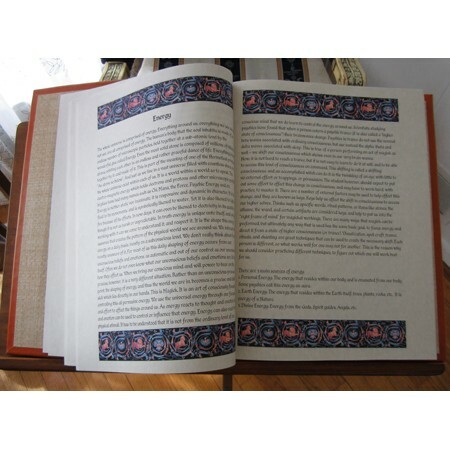 The content is well written with elegent text. It’s truly a masterpiece. I am so excited to add it to my library of Rita’s special and unique tomes.